“Mia Price is a lightning addict. She’s survived countless strikes, but her craving to connect to the energy in storms endangers her life and the lives of those around her. 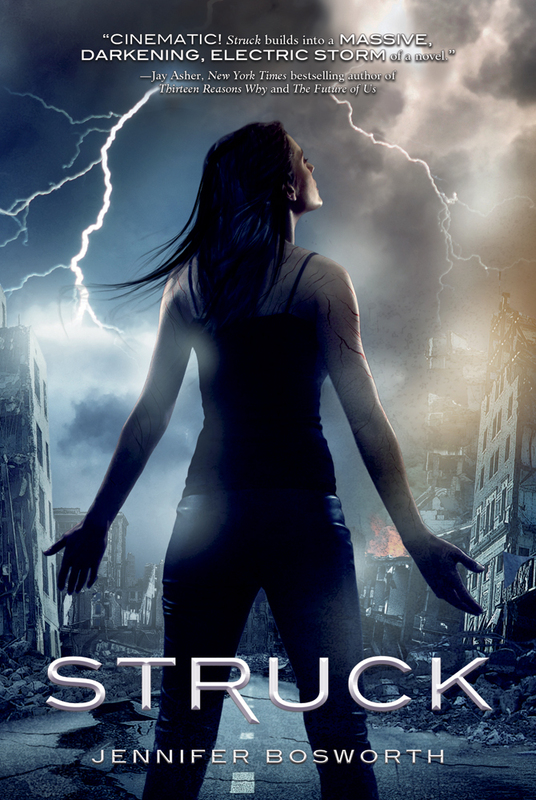 This entry was posted in Book of the week and tagged 2012 debut, Book of the Week, Dystopia, dystopian novel, EM Castellan, Jennifer Bosworth, paranormal, Struck, YA Books, Young Adult literature.